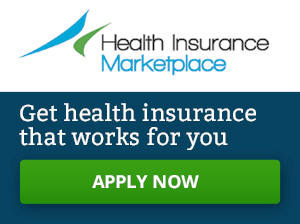 As we reported previously, federal funding for the Children’s Health Insurance Program (CHIP) expired on September 30. While the federal government could still reauthorize CHIP funding, states have begun to recognize that the federal funding may not reauthorized soon and plan for the reduced funding (see figure below for dates when federal funds will be exhausted in each state). 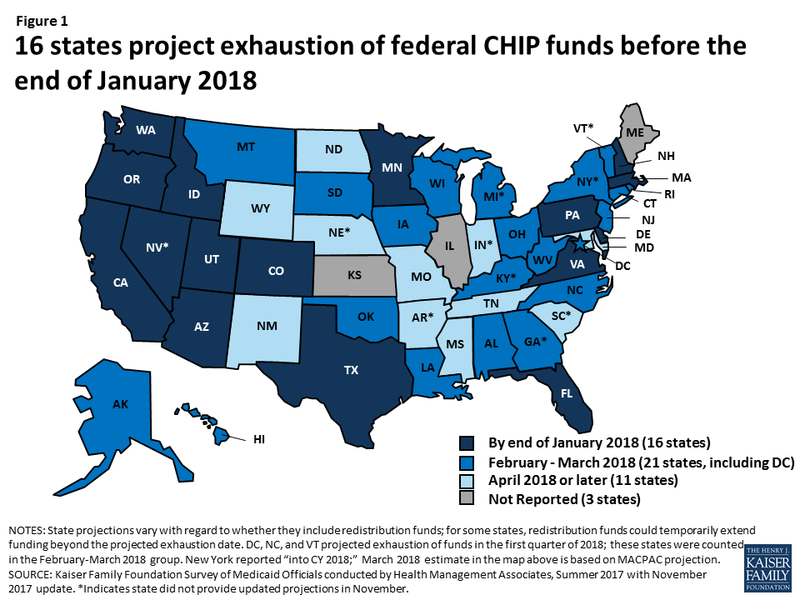 The Kaiser Family Foundation has released a new fact sheet entitled “State Plans for CHIP as Federal CHIP Funds Run Out“.